For over a decade the man has defined football for club and country so its only fitting that we look back at one remarkable year in his life as he braces for another. Indian football is lucky, indeed, and today is the day when it realizes the fact every year. 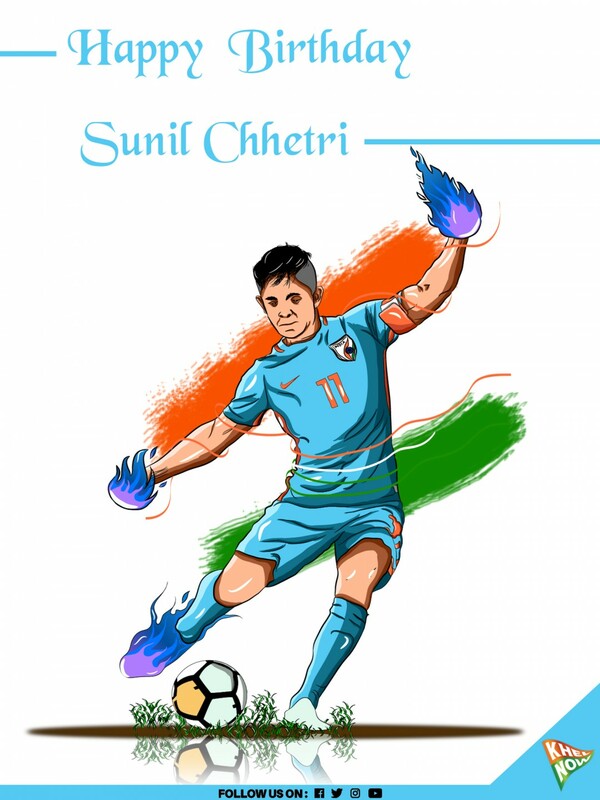 Much more than just a captain, Sunil Chhetri, was born today in 1984 in Secunderabad, Telangana. The soft-spoken boy off-the-pitch made waves even before he was setting records on the national and international stage. We’ve all heard that ‘hard-work pays off’ but the diminutive forward has implemented the maxim. 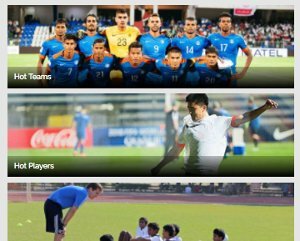 Chhetri is arguably, the best player the country has produced and we move to amplify this. 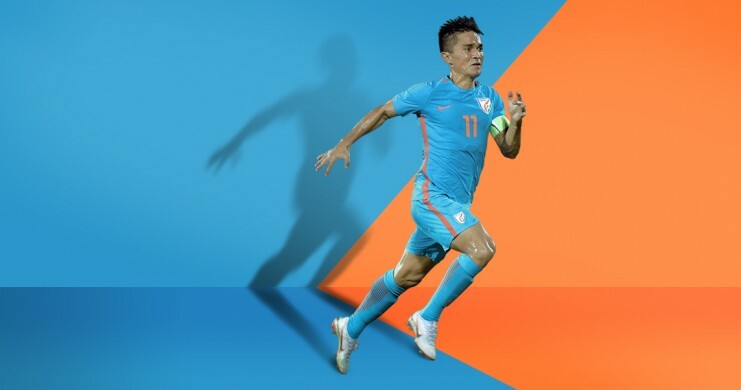 Chhetri guided India to the AFC Asian Cup 2019. 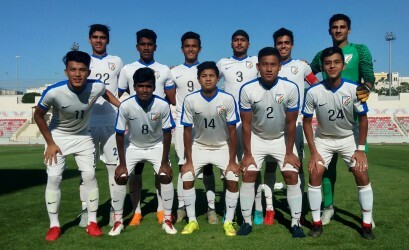 India scored 11 goals in six games en route to the tournament, with Chhetri netting the bulk. 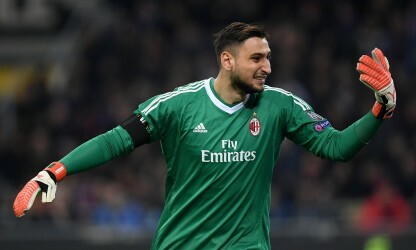 At 33, what more can we expect from a player who’s been harbouring hopes and responsibility for most of the last decade. India qualified for the Cup in 2011 after winning the AFC Challenge Cup in 2008, defeating Tajikistan 4-1 in the final. In that game, Chhetri, scored a hat-trick and his predecessor Bhaichung Bhutia added the fourth. No other Indian player has been responsible for two major tournament qualifications and that itself separates Chhetri from the rest. The man has led from the front here as well. Bengaluru FC have been phenomenal at the continental level and India is finally having regular representation in the latter stages of Asia's second-tier competition. Bengaluru have already played a final and two semi-finals, with the JSW Group-owned club and had a major role in their success story. This year, Bengaluru are once again playing in the AFC Cup, but the club has failed to qualify for the same next year. 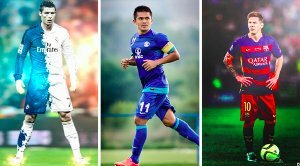 Chennaiyin FC will represent India, and thus, this year could be key for the hungry Chhetri, if he has to make it to the summit of the continent. Chhetri garnered responses from within and outside the country when he appealed to fans in Mumbai to come and flock the stadium during the Intercontinental Cup 2018. The crowd obliged and media from across the world covered the event with equal pomp. India’s victory was the icing on the cake and who else but Chhetri was the one who scored all the goals in the final. The #11 also top-scored with four goals in four appearances in the tournament. The forward is currently the second highest active scorer in international football, only behind the goliath that is Cristiano Ronaldo and has the best goals-per-match ratio in the list. 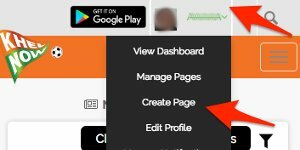 The achievement was well-acknowledged by players and researchers worldwide. He has the biggest challenge staring him in the face – the AFC Asian Cup 2019. The country and the continent has warmed up to him and now, the onus is on his shoulders to make noises against Thailand, UAE, and Bahrain. India, if they qualify for the next round (looks unlikely), will thank their stars and star – Chhetri. He’s still the fittest Indian player, if not the fastest. Chhetri, though, has it in him to shock and unlock the most rigid of defenses – something Myanmar and the Kyrgyz Republic know all too well. We wish India’s finest a very warm birthday, all the fitness and more goalscoring boots on the day he turns 34.